Noor Baig is a Founding Advisor of Progress Toronto. Noor is a communicator, researcher, and community builder with a background in the student movement and a foundation in the Muslim community. Noor's passion for meaningful, faith-inclusive spaces of engagement inspired her graduate thesis on the impact of secularism on Muslim students’ academic engagement. She maintains that these barriers extend into political spaces, even progressive ones. 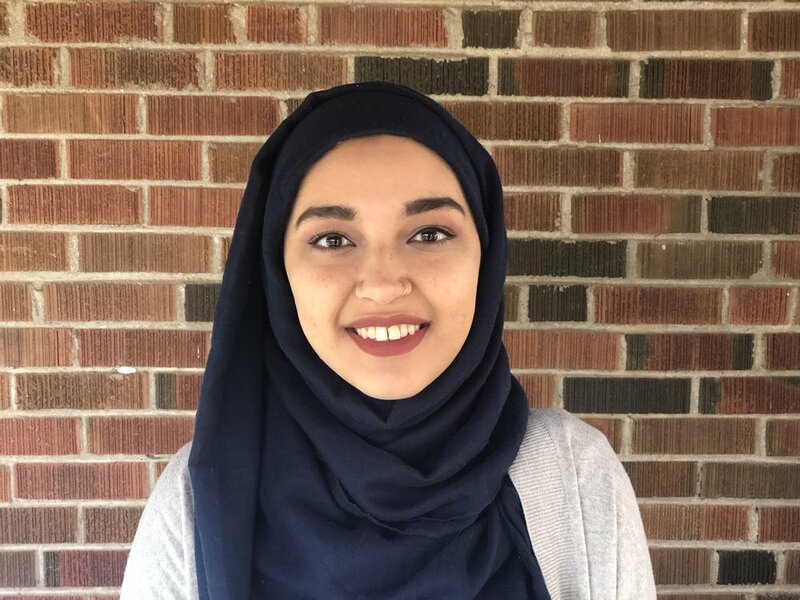 Noor is currently building out the Muslim Youth Fellowship, a leadership development and political internship program the bridges the Muslim community to municipal politics. She has worked in Municipal politics, and has supported progressive success in 2018 election campaigns. She also volunteers with the National Council of Canadian Muslims.